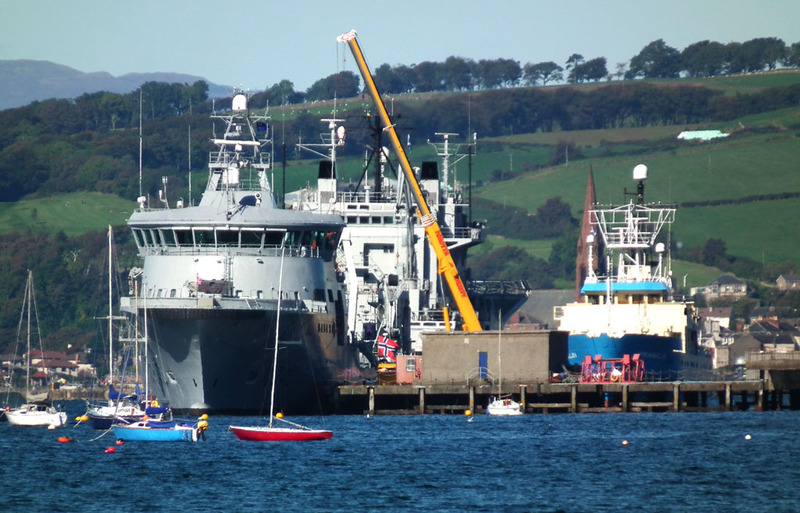 Norwegian Coast Guard vessel KV Barentshav (with Belos astern and Franklin inside) at Fairlie Quay 25 September 2010. 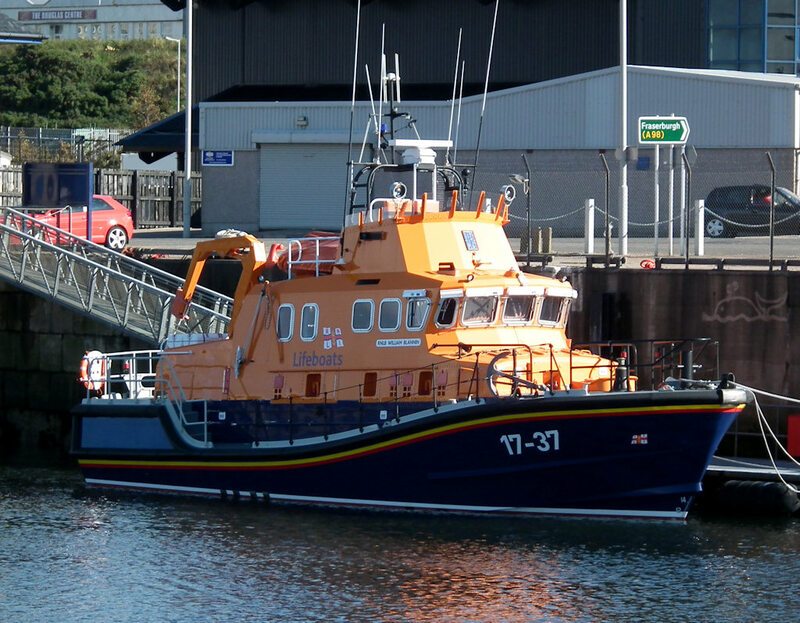 Severn class lifeboat RNLB William Blannin (17-37) ready for action in Buckie 20 September 2010. 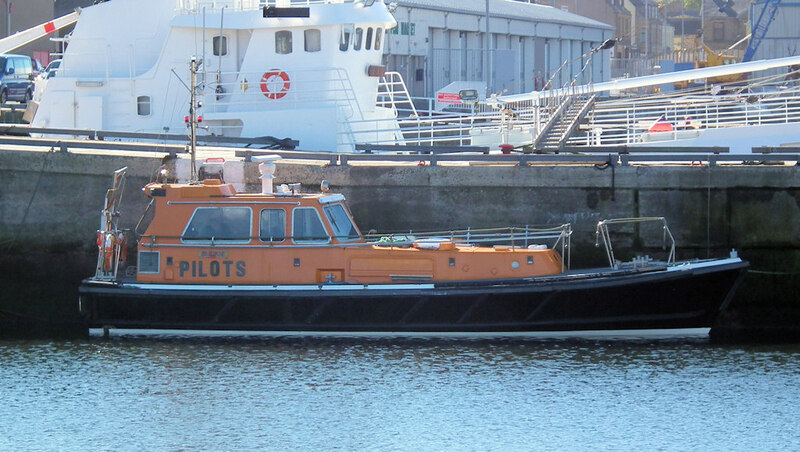 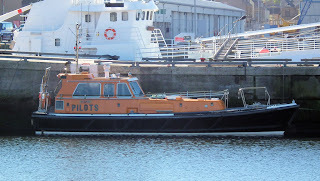 Buckie Harbour pilot cutter Pioneer 20 September 2010. 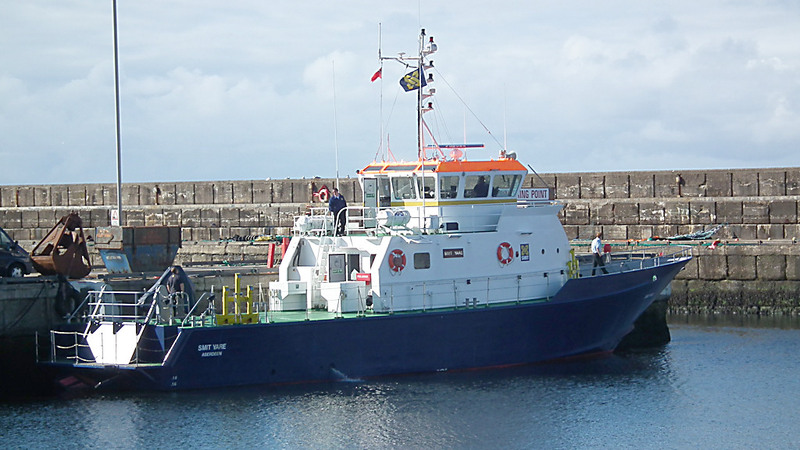 Aircrew training vessel Smit Yare in Buckie Harbour 20 September 2010. 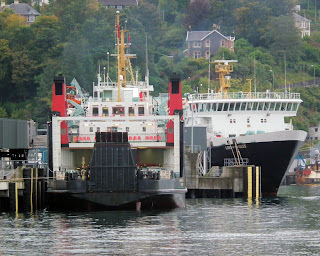 Hebridean Princess inbound in Oban Bay 23 September 2010. Hebridean Isles and Lord of the Isles at Oban's Railway Pier 22 September 2010. 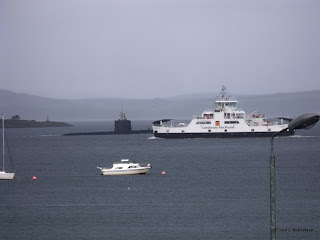 Swedish Gotland class submarine Uppland passing Loch Shira in the Largs channel. Photo by ClydeNavalGazing correspondent Neil Robertson. Coaster Scot Carrier loading round timber for Varburg, Sweden at Buckie 20 September 2010. 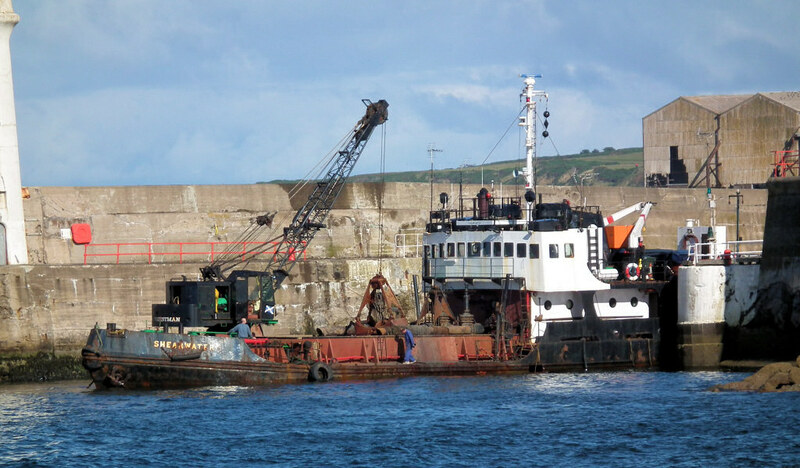 Moray Council's 42 year old dredger Shearwater still going strong dredging the mouth of Clancy Harbour, Buckie 20 September 2010.